There are many ways to have fun, the only problem is picking one. 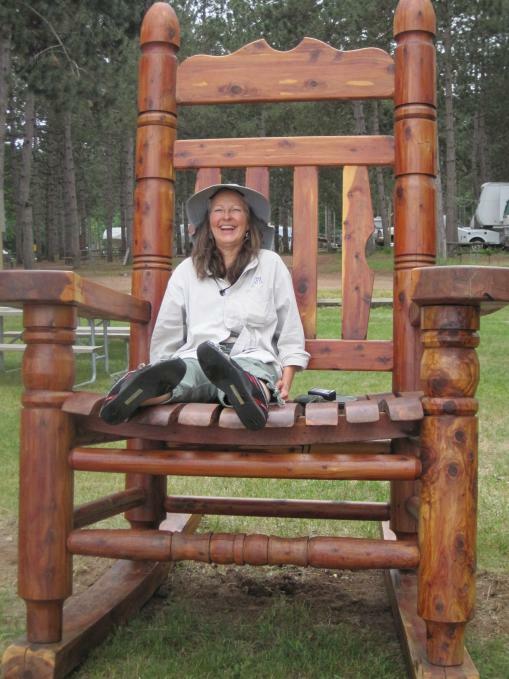 Come sit in the chair that can make anyone look little. Its got a great view of the lake too!